Many dog lovers, do anything and everything they can for their dogs. But, the easiest things can be overlooked by even the best pet owner. It is built into our brains to brush our teeth, but a lot of people forget the teeth of the furry friends. 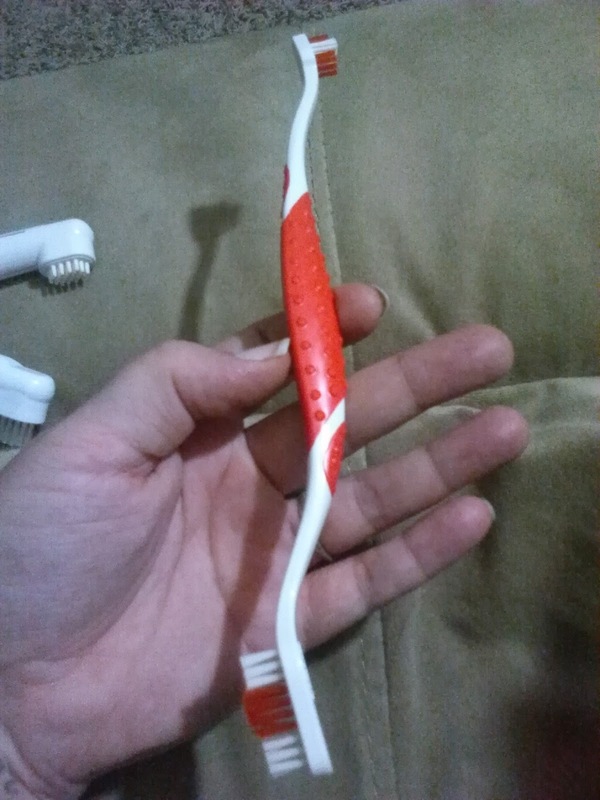 Yes, they make treats to help, but much like the teeth cleaning gum, you still need to brush your teeth. I think there is a certain stigma about brushing pet teeth. Yes, some pets may attempt to or actually bite you. But, for the easy going natured pets, a set like this is great. 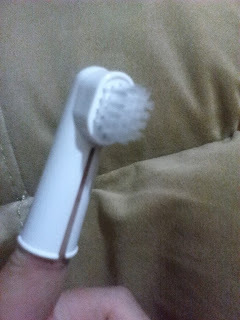 There are two finger tip brushes and a double sided toothbrush. 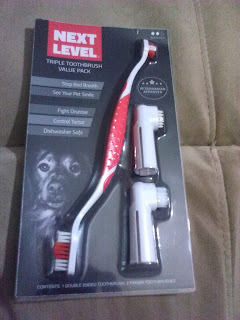 They are easy to use and your dog is bound to like at least one of them! The quality of this set is great. Everything seems like it's made well. 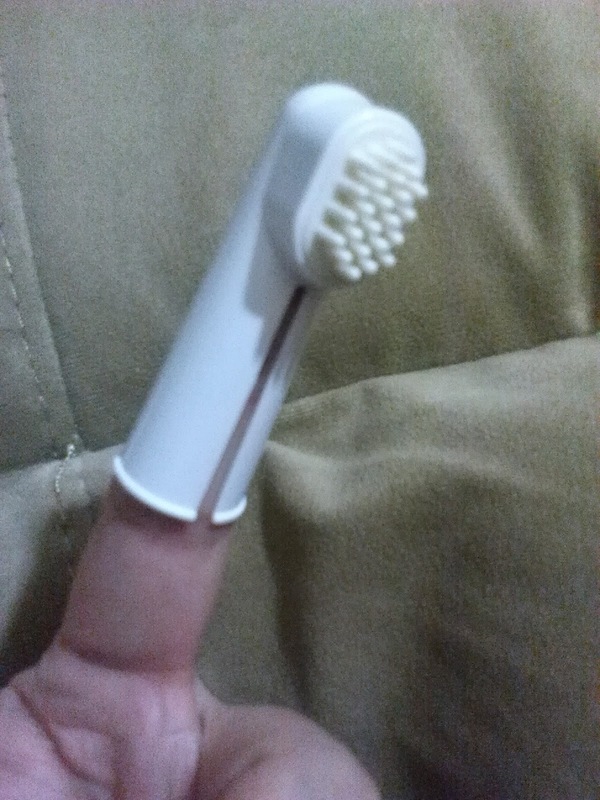 The finger tip brushes didn't irritate my fingers when I used them and they feel like they could be useful for quite awhile before breaking. The double sided toothbrush is the real star of the show. It ks flexible In all the right ways. I love how it bends to hit all the teeth in just the right way. 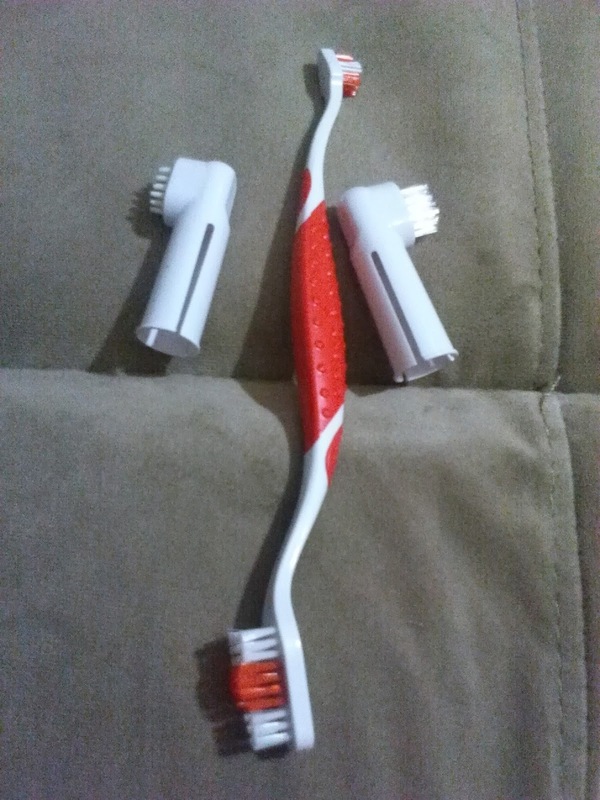 This toothbrush set is working well for my household. The kids are even helping out with the brushes. 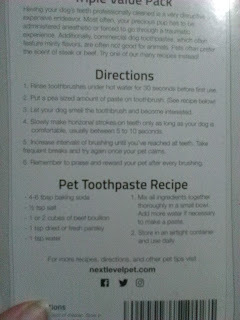 Plus the easy recipe for dog toothpaste was a hit with my dogs and it was really simple to make. I love that they included a recipe! Head on over to the Next Level Dog Toothbrush Set product page on Amazon. From there you can find out more about the product and see what other people are saying about it! Check it out!